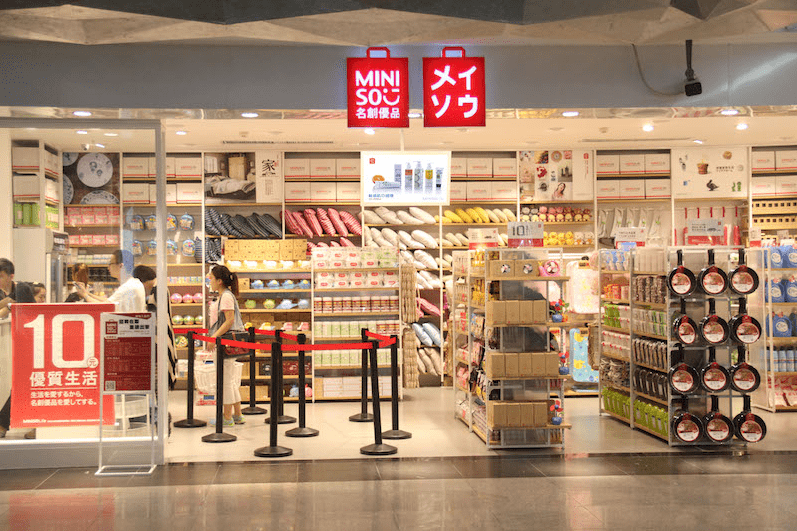 Miniso is a Japanese-based design brand, born from a co-founding between Japanese designer Miyake Junya and the young Chinese entrepreneur Ye Guofu, a former designer. Although it is barely known in the West, the success of this company is not negligible. Its values have allowed it to establish himself as one of the market leaders in his field, particularly in Asia, even without using e-commerce! But the Miniso brand still has big ambitions. In particular, it wants to continue its expansion and have more than 6,000 stores around the world. This is why we will study their development to understand their success and analyze their success story. In a spirit of respect for consumers, the brand promises its customers creative products, quality and competitive prices (most products are sold between $1 and $30). In addition, each week new products are added on the shelf, which encourages the customer to return regularly. 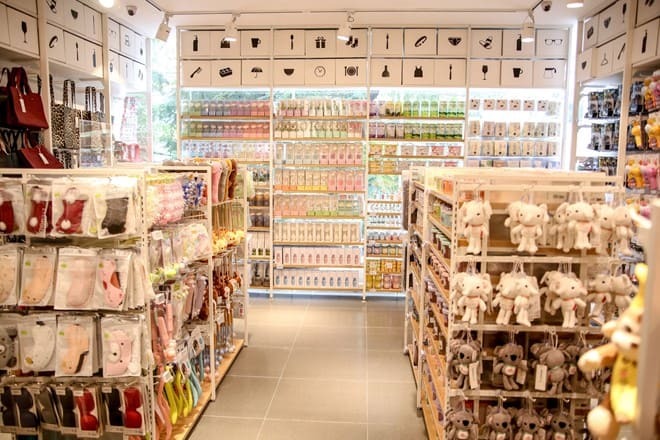 With Miniso, the two Chinese and Japanese creators have created a new type of store. Indeed, they did not want to commercialize simple objects, but to transmit a real lifestyle more healthy and more fulfilling, either through their products or the experience of purchase in store. This brand spirit has given them tremendous success, enabling them to open 1,000 stores in 50 countries around the world in less than three years and to generate sales of more than one billion dollars. dollars in just 5 years. – The simplicity of the products, Miniso goes to the essential. – The authenticity of the product, without excess or embellishment. – Quality, best quality possible with low prices. – Natural, material selection and appearance of the most natural product possible. – Respect, for consumers and nature. The products sold are many and varied, there are snacks, clothing, cosmetics, jewelry, homeware, electronics … The strategy of Miniso involves selling many products every day all having a very low price, a very high quality and a modern and generally appreciated design. In addition, Miniso tries to have new products recurrently. Indeed, there are new arrivals every seven days. The low price of the products is explained by the material used, often plastic, which costs less than other materials in general, as well as the place of production which is China, where the production and labor costs are also cheaper than average. The quality of the brand’s products is the watchword of the brand, it is promoted by the brand itself in its slogan “ten yuan each, quality of life”. This guarantee of quality allows the brand to achieve economy of scale and significantly improve its marginal advantage. This strategy is therefore very profitable. The brand also ensures its customers a research design. Indeed, the brand works with designers around the world to inspire, see, and be ahead of trends in foreign countries. This design preoccupation ranges from products to stores, as they are uniquely decorated, making shopping simpler and more enjoyable. 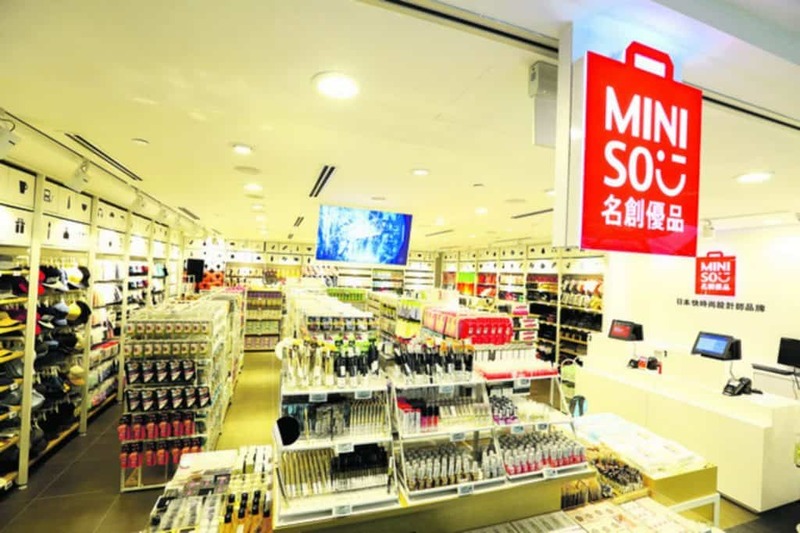 Miniso’s strategy is also based on the choice of its customers and its presence on the web. The fact that the store wants to be exported all over the world brings it closer to its customers and allows them to acquire more. The brand also aims to appeal to the customers of the middle class that is the most widespread. The age of his clients also varies. This segmentation makes it possible to have a wider choice of customers. 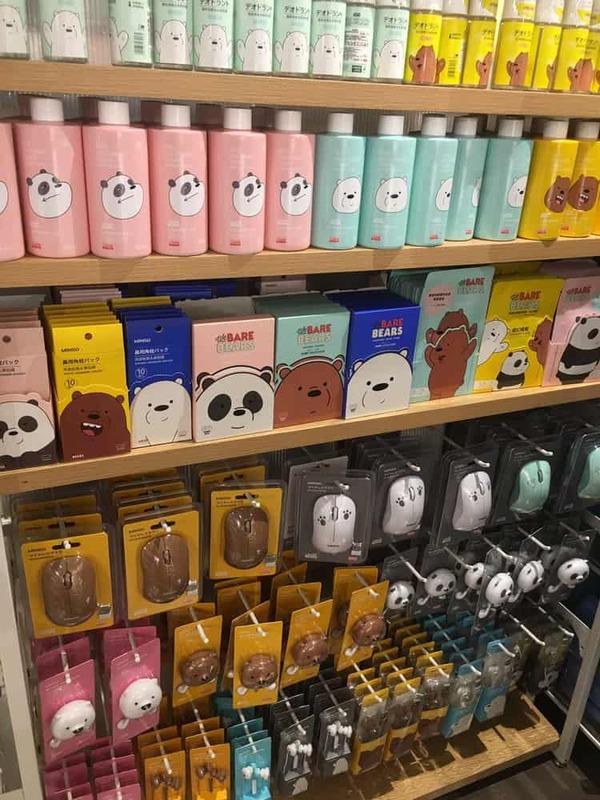 Miniso is also very present on the social networks, and tries to attract, to keep and to motivate its customers with the help of these, with quizzes for example. They use the media, word of mouth, and promotions to make themselves known. Thanks to this, and all that has been mentioned before, customers are very loyal to the brand. For these reasons, there is every reason to believe that the brand has great opportunities in the future. By keeping this strategy and regularly proposing new products, it is likely to retain its customers. These opportunities will be numerous, especially thanks to its conquest of the foreign market. Although it is already present on all continents, it still has many new markets to seize. In addition, these exchanges will be encouraged and facilitated with Europe in the years to come thanks to the project of the “New Silk Road”. Indeed, thanks to rail links, this strategy promotes cooperation between China and the Eurasian countries.